Look for the * to access today’s advice. Nimoy taught us about not pushing too hard against the path life sets out for us. He always relished and protected the character of Spock (1975’s “I Am Not Spock” was more about proving there was more to him than just one character, and was followed up by 1995’s “I Am Spock”), and did his best to avoid typecasting. Don’t forget, he appeared in 49 episodes of “Mission: Impossible” (the original “Star Trek” only ran for 79). This is why Spock’s brain is so unique — he’s got the flexibility of a human mind combined with the strength of Vulcan emotions. Yes, his human side might make it more difficult for him to control his Vulcan feelings, but the integration of the two gives him the opportunity to quickly think in very creative ways. *Don’t push too hard against the path that life has set out for you. Just make sure that it is your path. Quickly think, in a creative way, if you’ve missed out on your true path in life. She will usually have a workout that lasts for an hour and a half, three days per week. She does resistance training to sculpt her muscles and build endurance. She also practices stretching and swimming to keep herself in shape. *Your hour and a half workout includes resistance training, stretching, and swimming. Watch Keira Knightley in Pride and Prejudice for motivation. Show up for your own life, with joy. 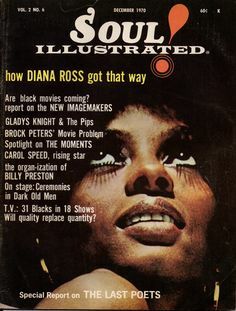 *Look like you’ve swallowed the sun today, listen to some Diana Ross, and have your light turn someone else’s light on. So how are musicians supposed to turn a profit? The real answer is probably something like Aerosmith’s strategy. While in an era where it’s basically free to create digital copies of songs, music itself isn’t scarce at all, recognizable and marketable brands of the kind you can sell to, say, the makers of Guitar Hero are still scarce. An artist’s brand is singularly her own, and as such, possesses incredible profit-making potential. TNT is reporting that, during a feature on an upcoming Australian edition of ’60 Minutes’ the Aerosmith front man was confronted with the rumor that, over the course of his career, he blew $20 million on blow. Tyler came back with a smaller figure. “No, probably, realistically, 5 or 6, easy,” he said. *In a world where it is harder and harder to charge people for things, your brand will set you apart. Just don’t spend all of your brand money on cocaine. Listen to Aerosmith for inspiration. I’ve learned that the most important thing in life, business, motherhood and all else is to never compromise on your integrity. Don’t compromise yourself — you’re all you’ve got. *Watch This is 40 and don’t compromise yourself. 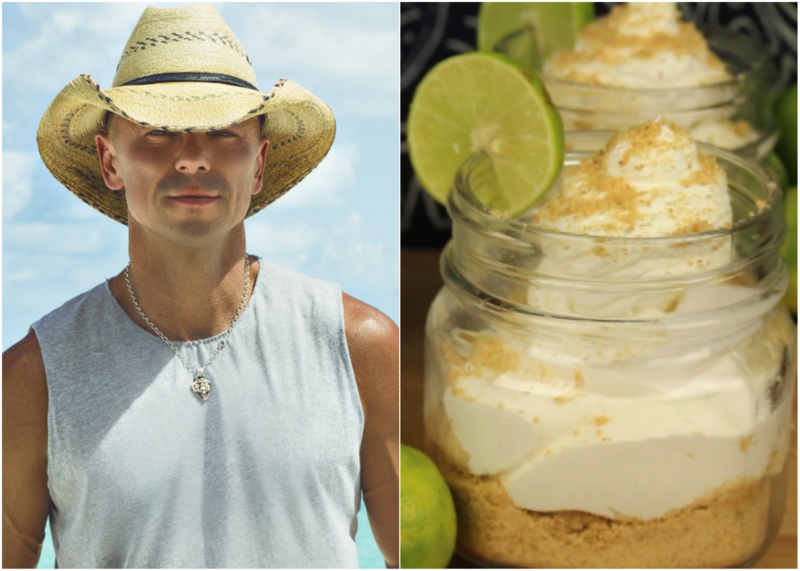 *Listen to a nice mix of Diana Ross, Kenny Chesney, and Aerosmith as you make Kenny’s favorite Key Lime Pie. My wife and I both got sick off of key lime pie in, of all places, Key West. I still can’t eat it, so I’ll pass. Are you on your true path in life?